Flex, Length, Shaft will change. The TS2 Driver from Titleist is engineered to keep your shots far and straight, with the stability to allow you to play aggressively. It features the new Speed Chassis structure and a new streamlined shape that reduces drag by 20% to increase speed and distance. The refined crown and face thickness creates the lowest Center-of-Gravity Titleist has to offer for greater launch and lower spin. The lighter and longer driver delivers a faster and more powerful swing. The U-Try it program is great. It gave me the chance to try a Driver I wanted to test. It was easy to order, fast delivery, and 2 weeks to test it out was perfect. I’ll probably us the program again. Im getting used to it... the club preforms well.. the tensei shaft is better for me. Since we play in wind most of the time.. im liking it better.. only have played 4 rounds.. Very pleased with TS2 driver. Major improvement over 917. I chose the Tensei shaft and it works well for me. 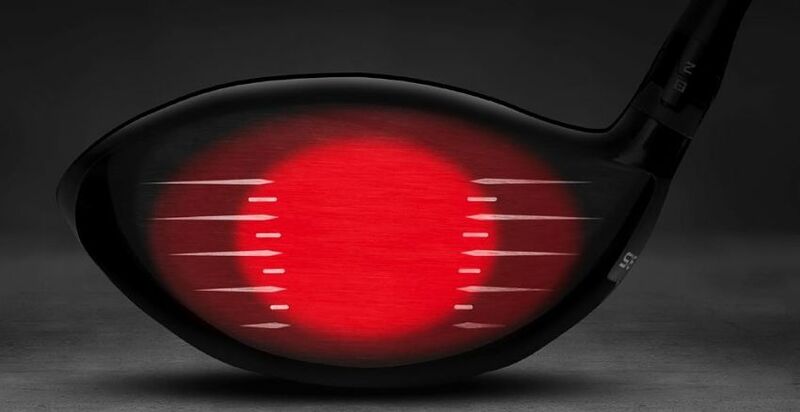 The Titleist TS drivers are all about delivering more speed from every detail of the club. Read on to learn everything you need to know about these drivers. 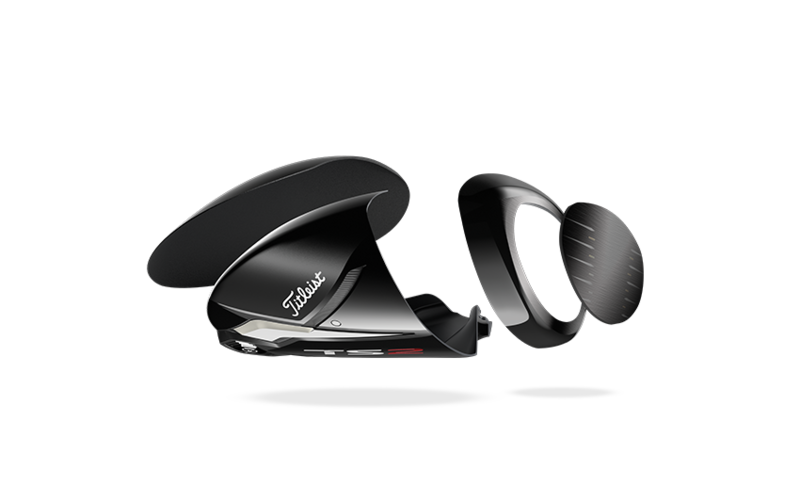 To reduce drag during the swing, the Titleist TS2 drivers have a new streamlined head shape. 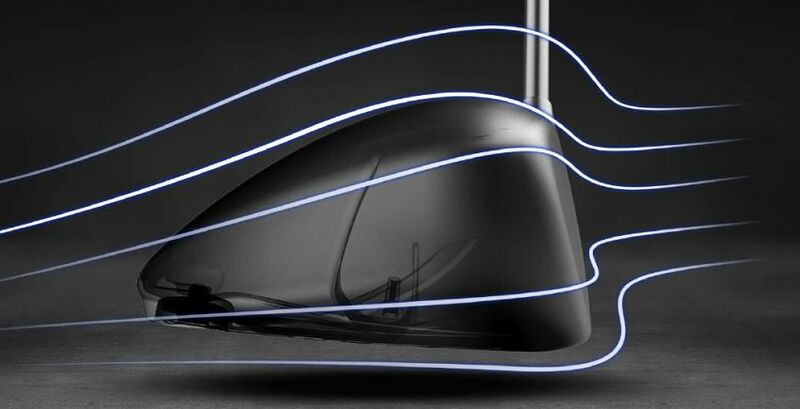 The new shape reduces drag by 20%, making it easier to swing the club faster for more distance. Titleist designers make the crown of the TS drivers out of titanium. This strong material reduces the thickness of the crown by 20%. The weight savings are placed around the club, increasing the MOI by 12%. Weight is placed low and deep in the club head, producing high launch/low spin shots to maximize distance. 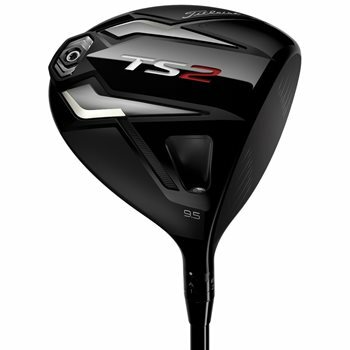 The weight in the TS2 driver is in a fixed position to maximize speed and forgiveness. The face on Titleist TS drivers uses Variable Face Thickness (VFT) to deliver more ball speed on shots hit across the face. The middle is thicker, helping well-struck shots gain distance. The outside of the face is thinner, so shots hit out there won’t be penalized as harshly for added forgiveness. Also note that 100% of the clubs are inspected to get as close to the USGA limit as possible. 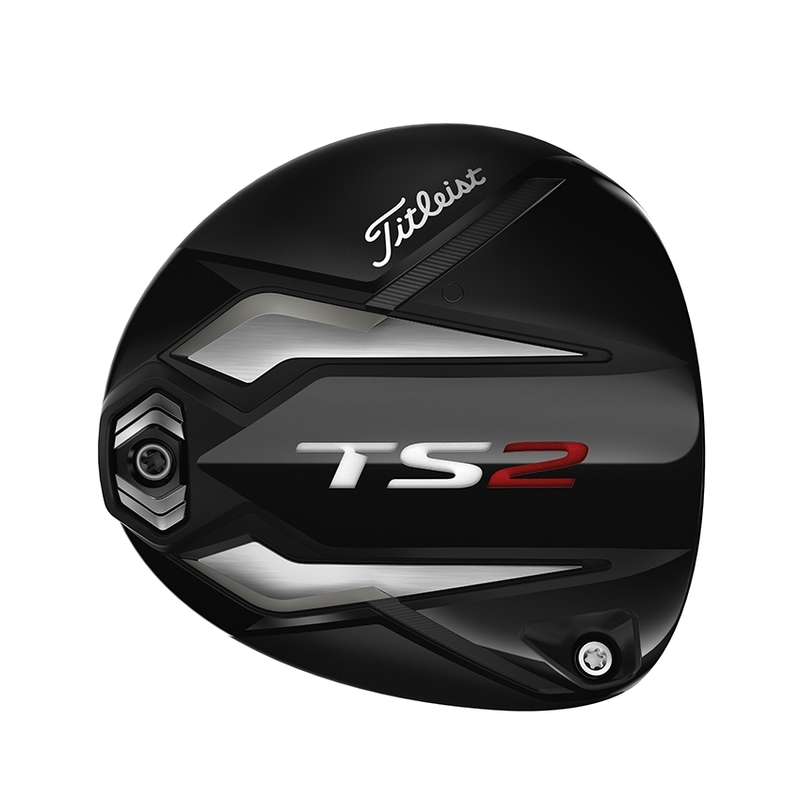 The Titleist TS2 driver is slightly longer overall, at 45.5 inches, with available lofts from 8.5-11.5, in 1 degree increments. It also comes with some new, lighter, high-end stock shafts. The extra length and lighter weight also improve speed, for added distance. Below is a description of the available shafts for the TS2 driver. Mitsubishi Chemical Kuro Kage Black Dual Core 50: Lightweight, high launch and spin shaft. Straight Flight Weighting (SFW) reduces fade flight. Mitsubishi Chemical Tensei AV Blue 55: Lightweight, mid launch/spin shaft that also features SFW technology. The AV stands for Aluminum Vapor, which is a coated weave by the hands that is tighter, denser, and thinner for control. Project X HZRDUS Smoke Black 60: Low/mid launch and spin shaft with a higher balance point to optimize the swing weight. 80-gram shaft also available at no upcharge. Project X Even Flow T1100 White 65: Heavy with low launch/spin. An 85-gram shaft is also available at no upcharge.